Life is Beautiful. 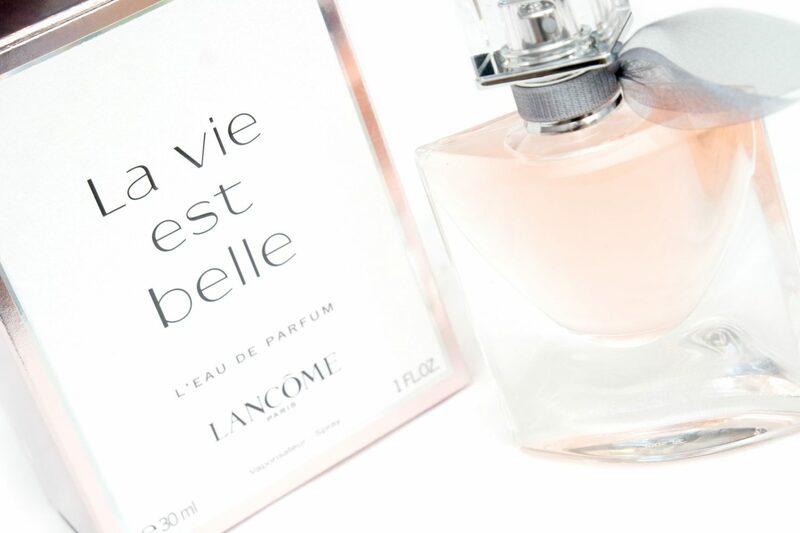 Lancôme La vie est belle is an Eau de Parfum originally launched in 2012. 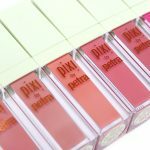 This feminine perfume is all about free-spirited women creating their own happiness, which is best when shared. The face of the perfume is the beautiful actress Julia Roberts, who is featured in a new commercial spreading happiness with her smile and playfulness in a room full of people, changing the scene from static to joyful. 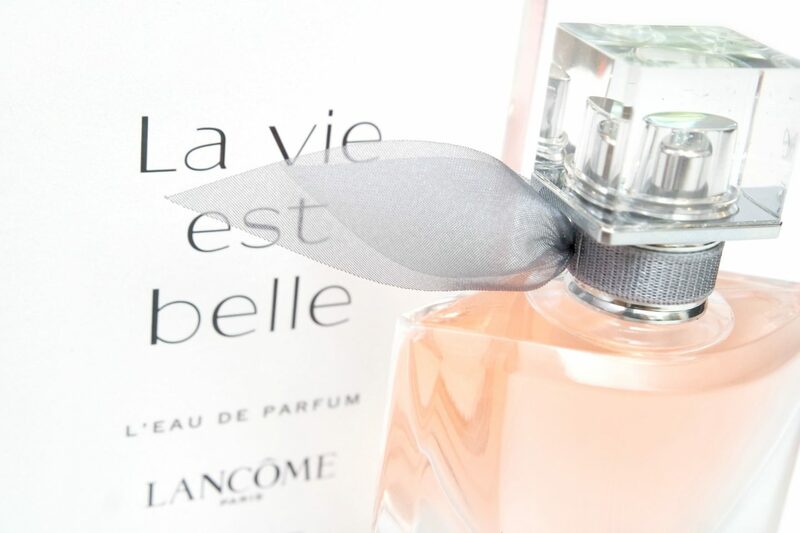 I’m going to review the iconic Lancôme La vie est belle L’eau de Parfum in today’s post. The Lancôme La vie est belle L’eau de Parfum has a beautiful design from box to bottle, which makes it a great gift idea. The box seems white on the picture, but it is actually white with iridescent glitter with rose gold and holographic details. The bottle is a inspired by a masterpiece from the Lancôme archives, “The Crystal Smile” created in 1949 by artistic director George Delhomme. 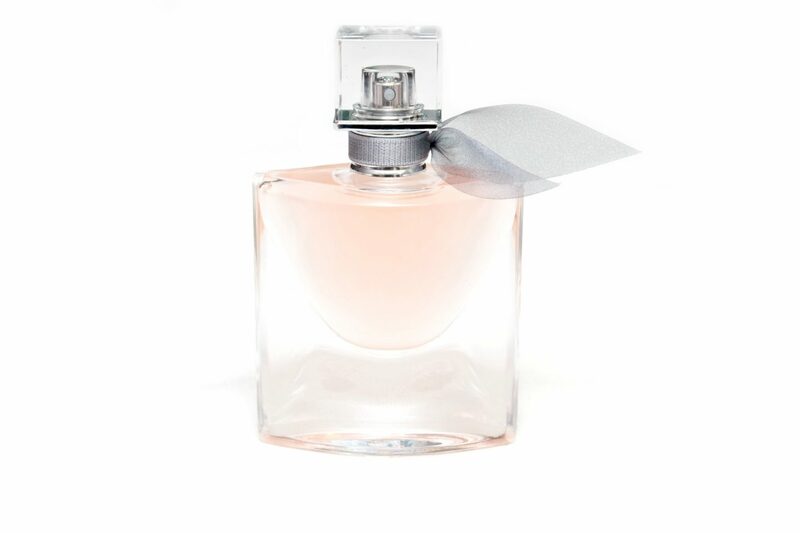 The bottle captures Lancôme founder Armand Petitjean’s vision of femininity, represented in the shape of a smile. Top Notes: The elegance of Iris becomes the backbone of the fragrance. It blossoms from the first to the last note like never before. I’m not so good at distinguishing flowery scents so what I notice from the perfume is that it’s flowery, warm and sweet. It’s definitely a happy and feminine scent. Because I’m not into flowery scents, this perfume is not so much for me but I think if you or someone you know loves sweet and flowery scents, this perfume would be a good pick. 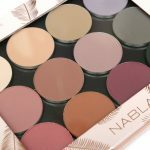 This is without a doubt a powerful and radiant scent which is also very long lasting. 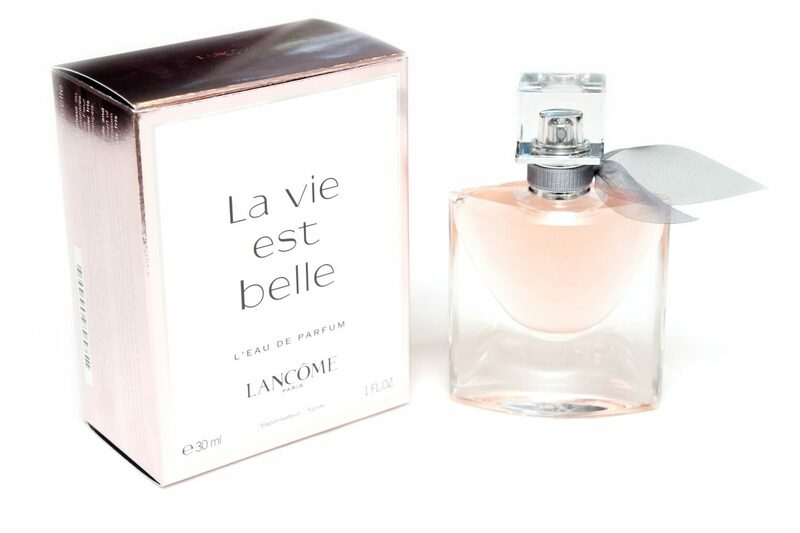 Lancôme La vie est belle L’eau de Parfum is available in several volumes starting from 30 mL at a variety of perfume stores and warehouses such as Douglas.nl and De Bijenkorf.